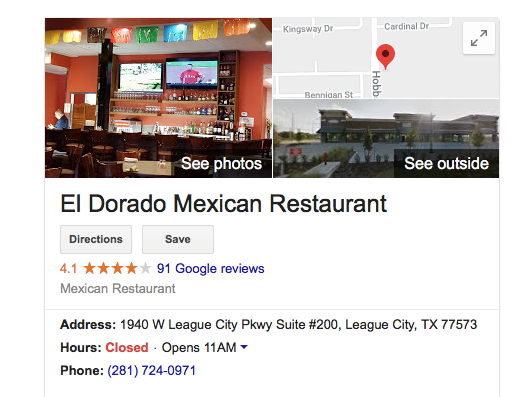 I discovered El Dorado #2 about a year ago when I was looking for new places to take my mom for lunch (she's in an assisted living place in League City). It quickly became her and my favorite place for classic Tex-Mex. 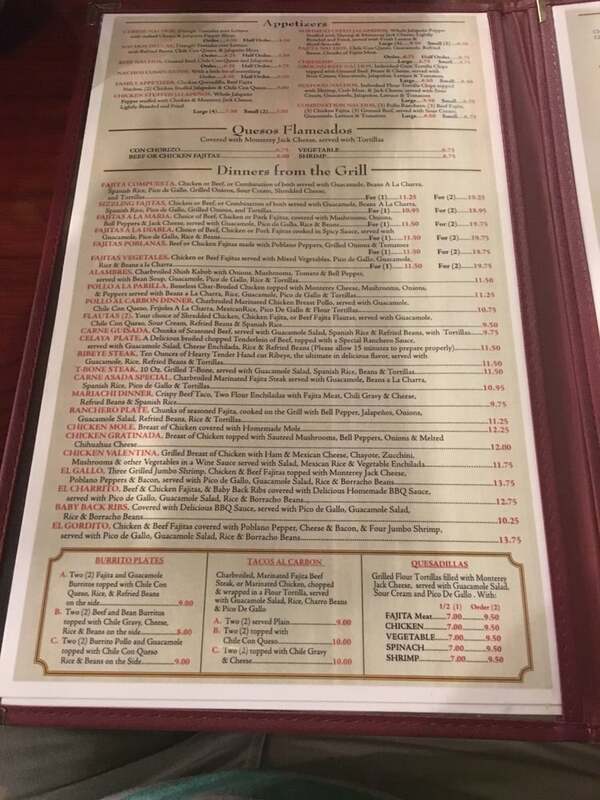 The menu is huge. I mean, really huge, what with all of the ways one can put together different combo plates. The portions are large (I usually have enough to take home for a second meal). I especially like the chalupa options as one gets a lot of lettuce and tomato. But truthfully, not one combo plate has been a dud. This was my wife's combo with a spinach enchilada and a chicken enchilada.